Why check your melatonin levels? Melatonin imbalances are largely responsible for sleep disturbances. Stress and overwork can affect your melatonin levels as well as lifestyle factors. Low melatonin levels are also associated with depression and the acceleration of the body’s aging process. If you are suffering from insomnia, having a melatonin test will tell you if your sleep hormones are working properly. 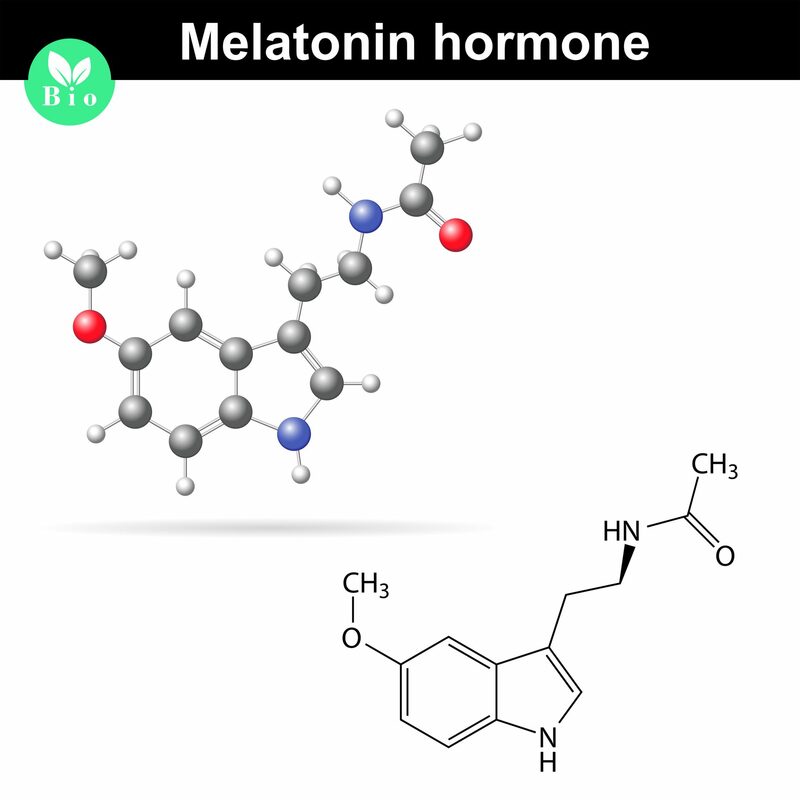 Melatonin’s synthesis and secretion can be strongly influenced by day length, artificial illumination, electromagnetic energy, exercise, seasonal changes and aging. Since synthesis and secretion are easily disrupted, accurate assessment of levels and circadian rhythm is critical. 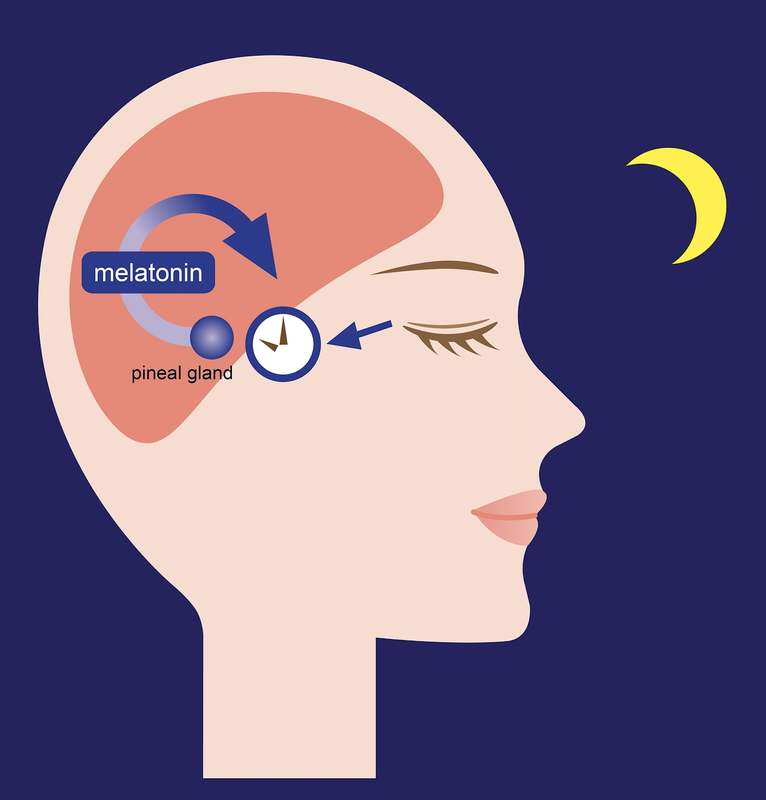 Once the imbalances have been identified, the results can be used to design and implement a therapeutic programme to improve melatonin production. When you book a test you’ll be sent a kit from the laboratory. All the instructions you need to perform the test efficiently are included in the kit. 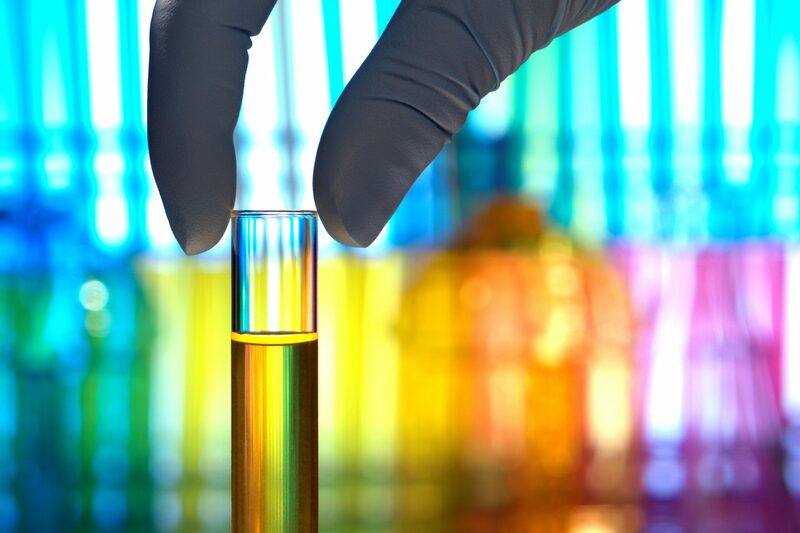 Once you’ve done the test as instructed, you’ll need to send it back to the laboratory and they will go through their procedure and inform Anandi when the results are ready. Anandi will then send you an invitation for a follow up call to discuss the results and next steps. Melatonin is synthesized within the pineal gland from tryptophan (which you get from food) during the dark phase of the day.